View all Navarre Beach listings by location. Discover Navarre Beach, the perfect family vacation get-a-way! Sit back and relax along the miles of quiet and secluded undeveloped beaches of the Gulf of Mexico and the Gulf Islands National Seashore. Located on Santa Rosa Island, Navarre Beach has so much to offer for the entire family to experience. Here, visitors of all ages enjoy a variety of outdoor recreation including snorkeling, kayaking, paddle boarding, jet skiing, parasailing, surfing, boating, and more along the beach as well as biking, hiking, camping, and bird watching at the Navarre Beach County Park. 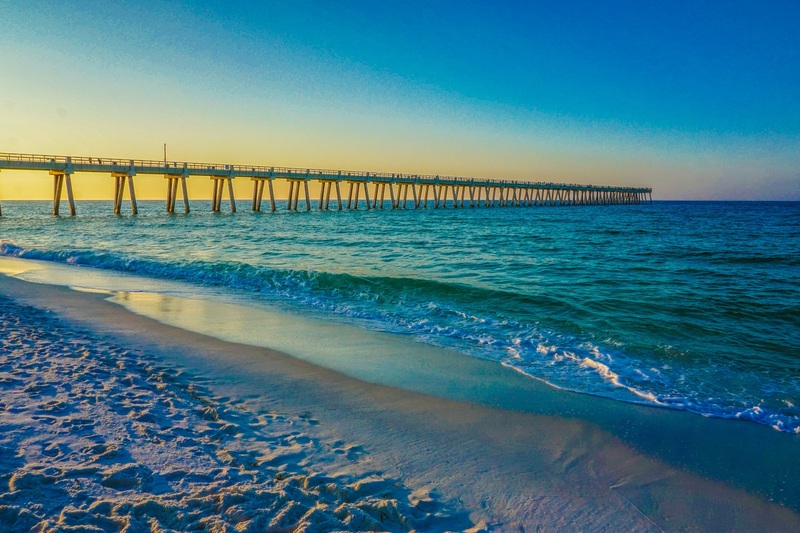 Check out the Navarre Beach pier - the longest fishing pier in Florida stretching 1,545 feet long and 30 feet above the waters of the Gulf of Mexico - the ultimate spot to go fishing or watch the dolphins play!